Nordicphotos. A fish, grayling swiming in very clear water. It is a flyfishing fish in RIver Pliva in Bosnia. 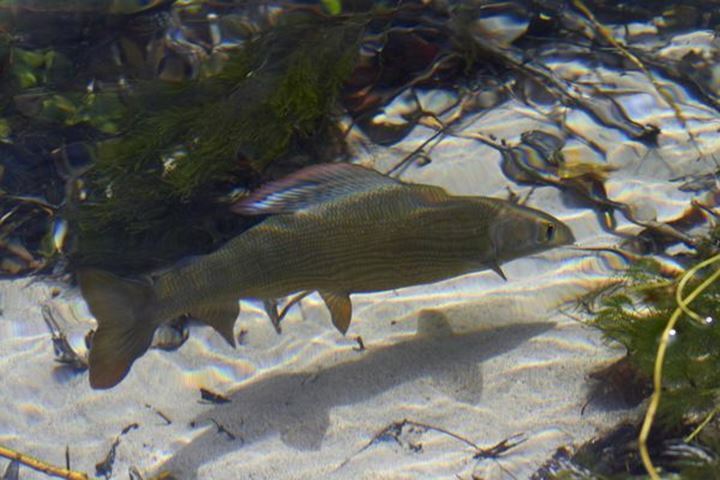 A fish, grayling swiming in very clear water. It is a flyfishing fish in RIver Pliva in Bosnia.